Colombia declared its independence from Spain on July 20, 1810. The South American country can claim Shakira, Sofia Vergara and Juanes as its residents — as well as some great writers. One of the greatest Latin American writers of all time, Gabriel García Márquez has won the most prestigious award in literature — the Nobel Prize. 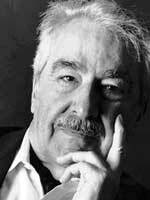 He is a pioneer of magic realism and the leader in the Latin American boom of the 1960s. 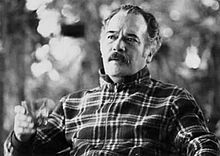 His novels One Hundred Years of Solitude and Love in the Time of Cholera frequently pop up on lists of the best books ever written. Poet and novelist Alvaro Mutis is a winner of the Cervantes Prize, given to Spanish language writers, and the Neustadt International Prize for Literature. His books and poetry regularly feature the character of Maqroll el Gaviero as he goes through different journeys – whether it’s a trip along a river or caught up s in a war. His poetry often touch on themes of nature. Winners of the Rómulo Gallegos Prize, one of Latin American literature’s most prestigious awards, include Gárcia Márquez; Manuel Mejía Vallejo (1923-1998), right, for La casa de las dos palmas; Fernando Vallejo for El desbarrancadero; and William Ospina for El País de la Canela. 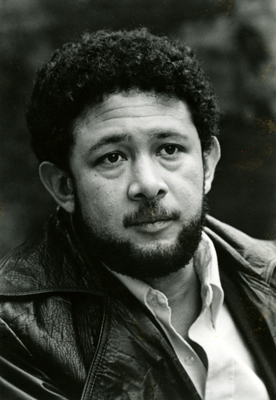 Jaime Manrique, a native of Barranquilla, has written numerous novels about South America, including Our Lives are the Rivers and Colombian Gold: A Novel of Power and Corruption, as well as books of poetry. Two writers cover the lives of modern day women of Colombian heritage —Patricia Engel, left, whose parents are Colombian and grew up in New Jersey, is the author of Vida and It’s Not Love It’s Just Paris, and Leila Cobo, who grew up in the Colombian town of Cali, is the author of Tell Me Something True and The Second Time We Met.